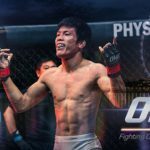 ONE Championship™, has added five additional bouts to ONE: WARRIOR’S QUEST, the event set to take place on 22 May at the SG Indoor Stadium. 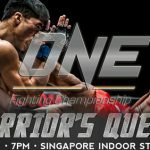 ONE: WARRIOR’S QUEST is set to take place on 22 May at the state-of-the-art Singapore Indoor Stadium. 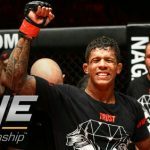 Asia’s largest mixed martial arts organization with a 90% market share, ONE, has finalized the fight card for ONE: VALOR OF CHAMPIONS. 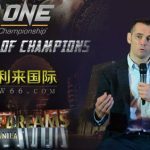 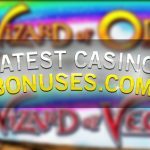 One Championship has teamed up w/ City of Dreams Manila & W66.com to bring the organization’s next major fight card to Manila, Philippines. 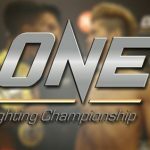 ONE Championship™ (ONE), kicked off 2015 with a spectacular show at the Stadium Putra in Kuala Lumpur, Malaysia. 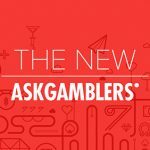 ONE Championship™ (ONE) announced today that all mixed martial artists competing have made weight and are ready for ONE: AGE OF CHAMPIONS.